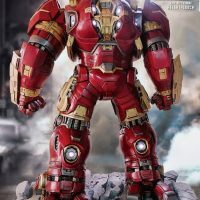 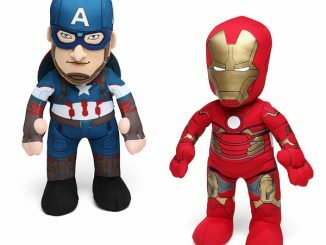 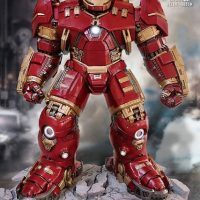 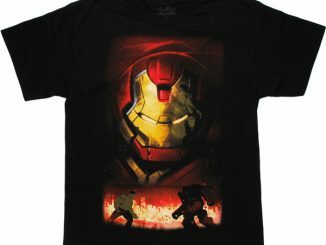 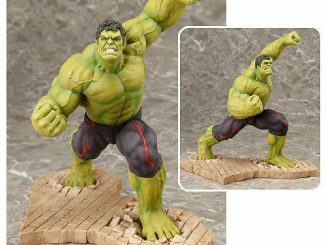 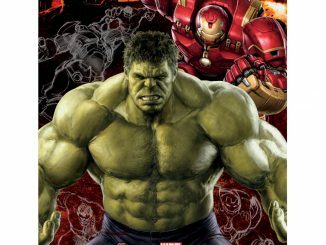 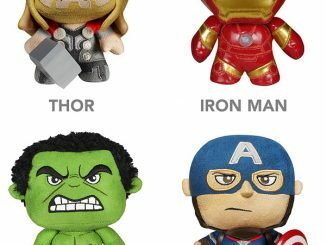 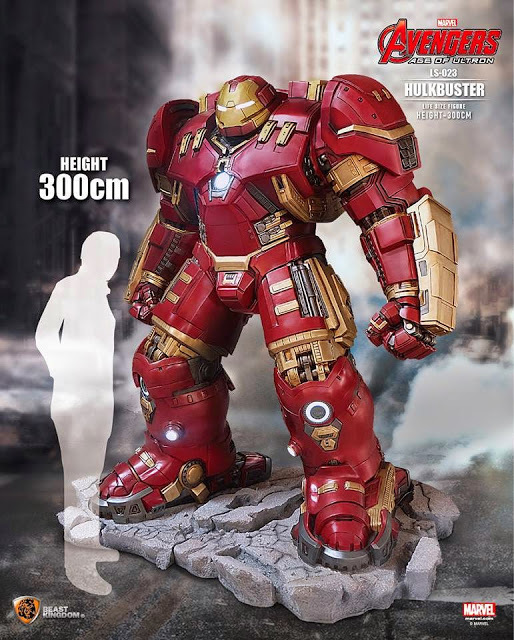 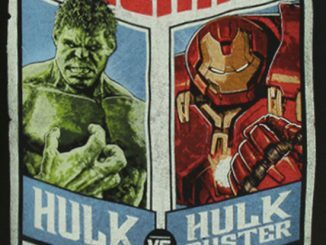 Forget those figures that can stand on a shelf because the Avengers: Age of Ultron Iron Man Hulk Buster 1:1 Scale Life-Size Light-Up Statue will show how big your love for Hulk Buster really is. 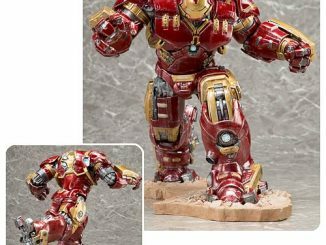 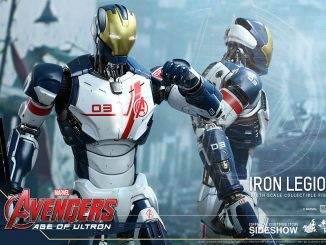 With fiberglass construction, 18 LED lights, and standing 9 3/4-feet tall, you’ll feel like Tony Stark with this baby in your possession. 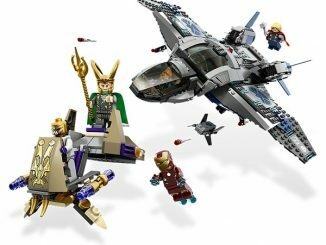 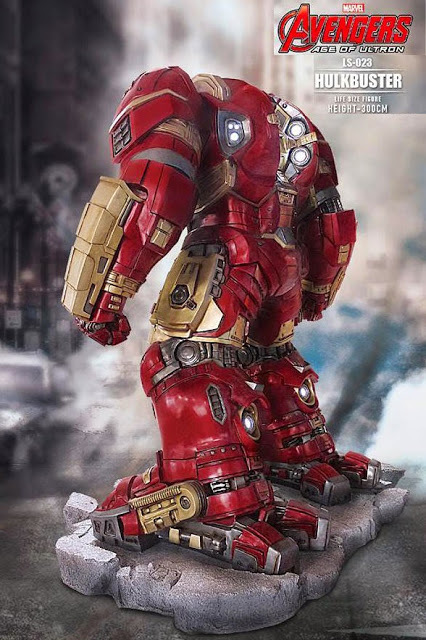 The statue has LED lights installed in the eyes, arc reactor, palms, vernier thruster, and knees, and it stands on a realistic movie scenery base. 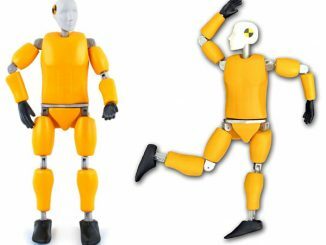 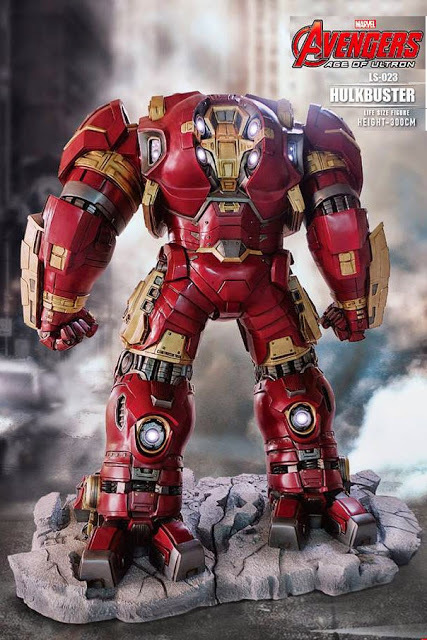 It also weighs over 14,550lbs and requires assembly so it’s not for the faint of heart. 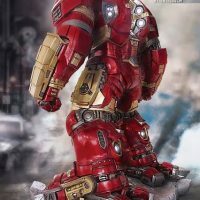 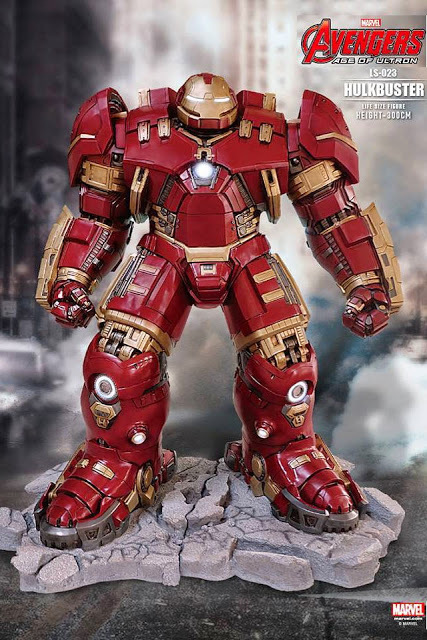 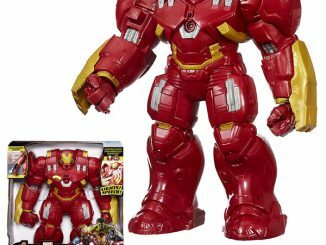 The Avengers: Age of Ultron Iron Man Hulk Buster 1:1 Scale Life-Size Light-Up Statue will be available October 2015 but it can be pre-ordered now for $17,999.99 at Entertainment Earth.